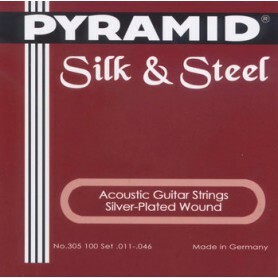 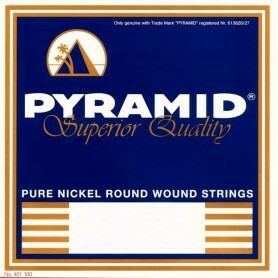 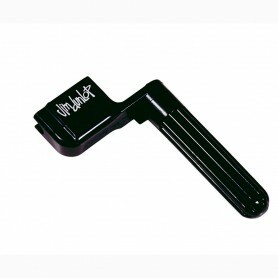 Pyramid Western Folk, hand wound, acoustic bronze, round wound strings are noted for their bright, open and stringy sound in addition to very long life. 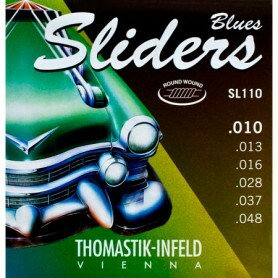 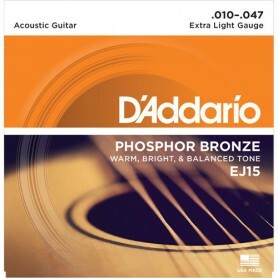 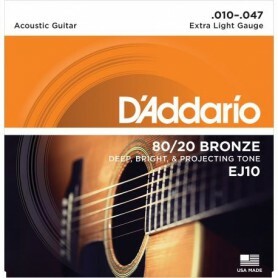 This hand wound acoustic phosphor bronze strings are super quality acoustic strings. 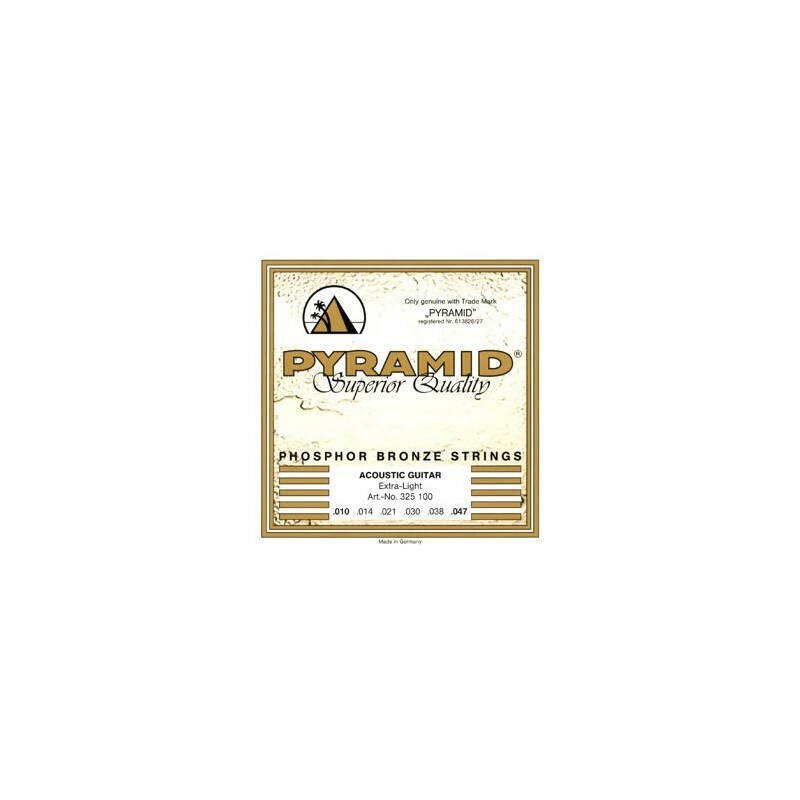 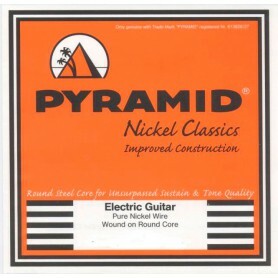 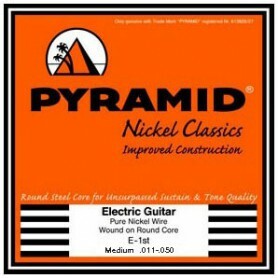 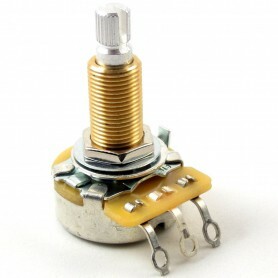 Pyramid do not acid wash or polish their bronze wire preferring to do nothing artificial that will diminish the tone and timbre. 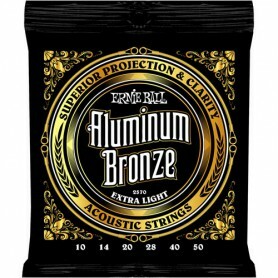 As a result the natural colors of bronze winding wire varies from string to string. 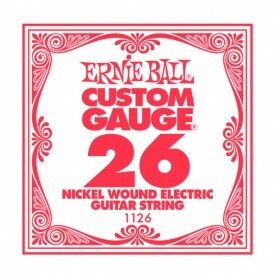 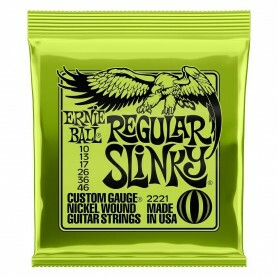 This is normal for our strings and they are guaranteed to be, always fresh and of the highest quality.